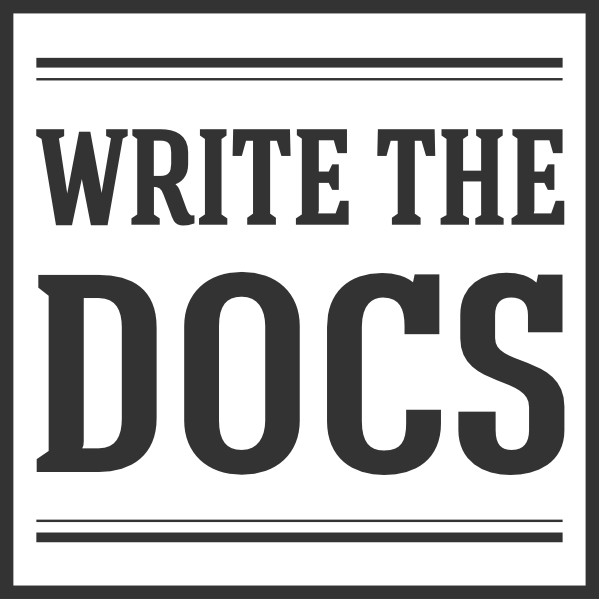 Write the Docs brings everyone who writes the docs together in the same room: Programmers, Tech Writers, Support, Designers, Developer Advocates, and more. We all have things to learn from each other, and there’s no better way than sitting together and talking. We invite you to join 300 other folks in our event to explore the art and science of documentation. Tickets are full conference tickets, with access to the Writing Day on September 15th and the two main conference days on September 16-17. This includes the conference reception, Monday night social, unconference, job fair and of course all conference talks. The day before the conference, September 14th, you can also join our boat ride (at no cost).